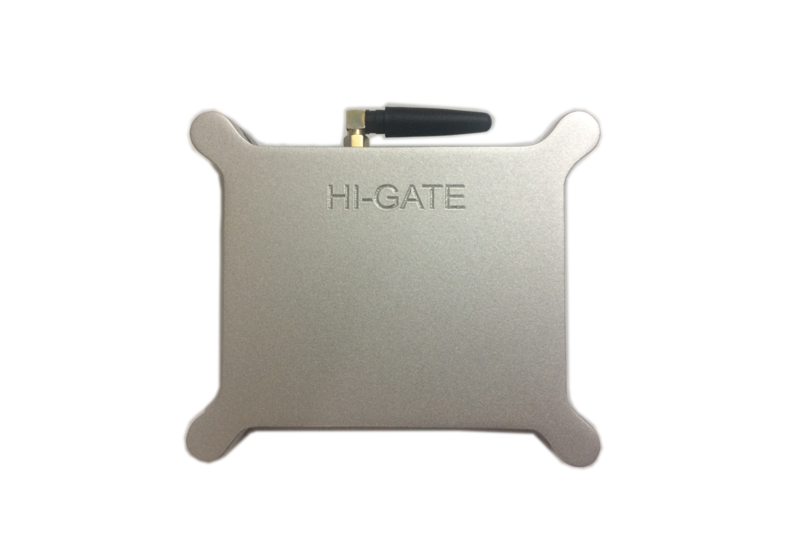 Hi-Gate is pre-programmed modular & enterprise IoT gateway for quickly building and testing your IoT concept. 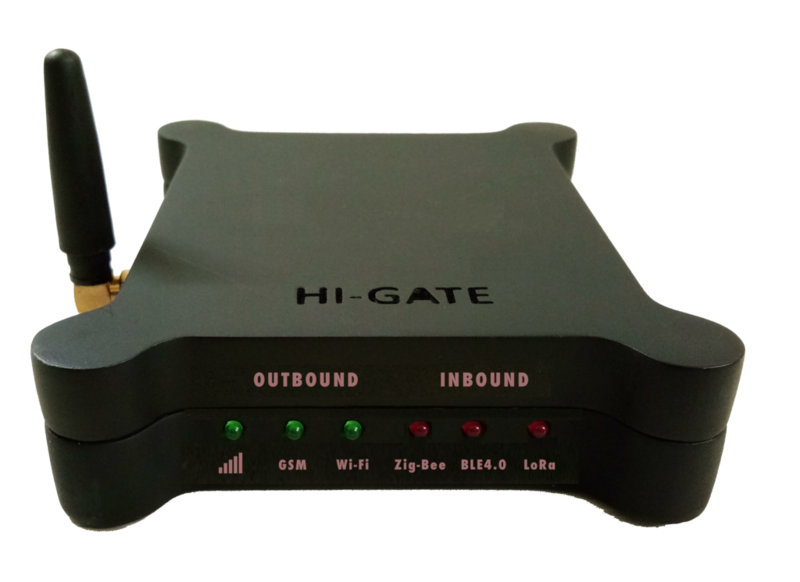 Hi-Gate is fully customizable IOT Gateway which can be used to scale-up any of your IOT project from POC-To-Production with shortest possible time in a cost effective way using free access of hIOTron IOT Platform & Customizable mobile Application/Dashboard framework. 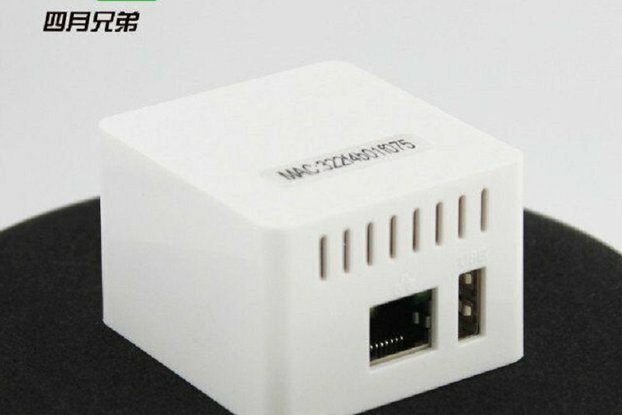 The main feature of Hi-Gate is to Get wired or wireless data from Inbound Connectivity Protocols and process/send to hIOTron IoT server in IP network via WiFi/Ethernet/2G/3G/4G etc and similarly in a reverse way Get command from hIOTron IoT Server and send it back to local devices. 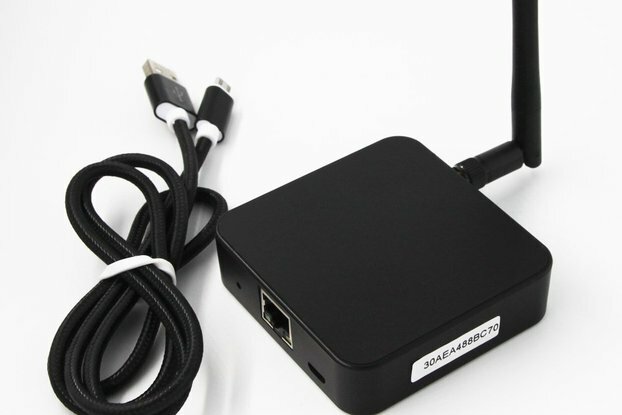 Wi-Fi – On-Board Wi-Fi available as TI-CC3200 has built in Wi-Fi connectivity. 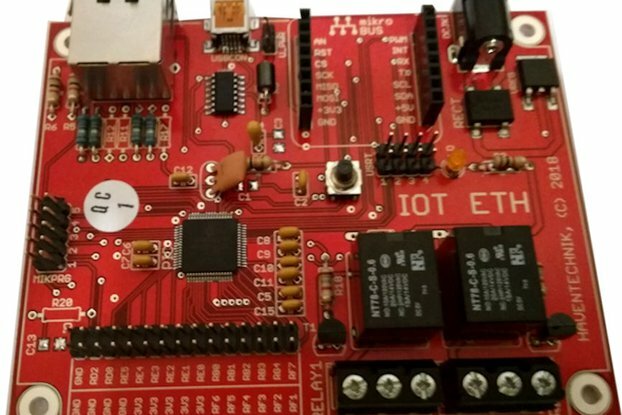 Ethernet – IEEE 802.3™ Compatible Ethernet Controller. Fully Compatible with 10/100/1000Base-T Networks. Cellular – Separate modules for 2G (Quectel – M66), 3G (US20 Quectel), 4G (EC25 Quectel). 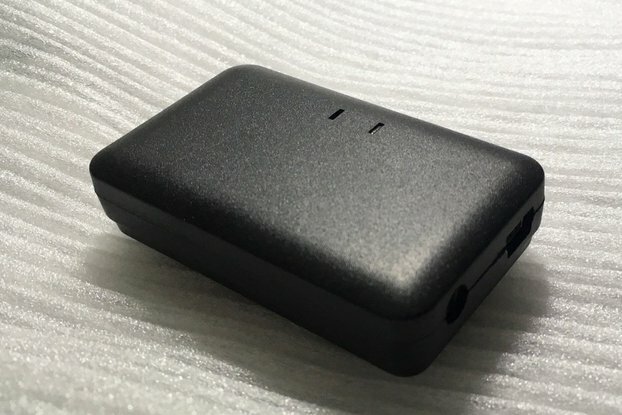 Auto Re-connect for Wi-Fi & Cellular (Both). Best for Any Industry standard sensors (4/20MA) & Actuators.